Follow the road to Bristol for about 3 miles (A369). Ignore first pedestrian crossing (with traffic lights), which you pass. Turn right at the first set of traffic lights into Beggar Bush Lane. Continue along Beggar Bush Lane for about one and a half miles. The Golf Club is situated on the right hand side. From Bristol follow the signs to the Clifton Suspension Bridge. Cross the bridge and after approximately 400 yds turn right onto the Portishead road. At the first set of traffic lights turn left into Beggar Bush Lane. 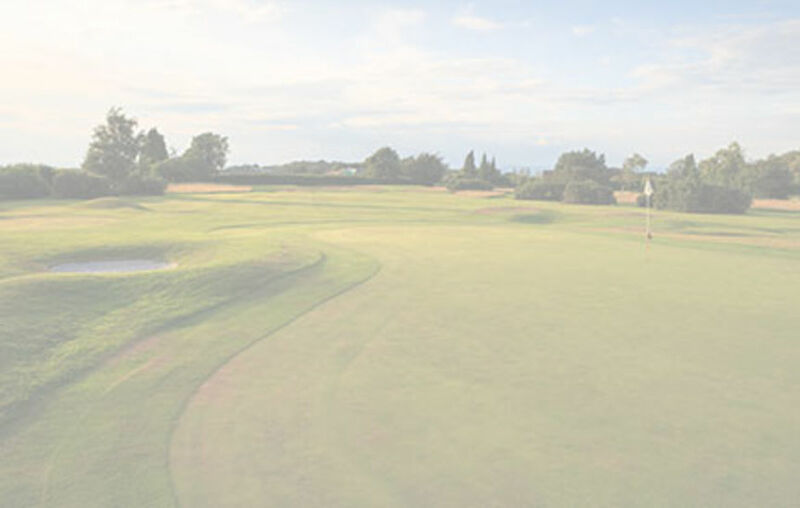 The Golf Club is situated on the right hand in about one and a half miles. Follow the A38 towards Bristol. At the first set of traffic lights turn left. Follow the road through Barrow Gurney. Follow the main road going over two mini roundabouts. At the minor cross-roads turn right up Belmont Hill. Go up hill and at traffic lights go straight on into Beggar Bush Lane. The club is situated in about half a mile on the left.